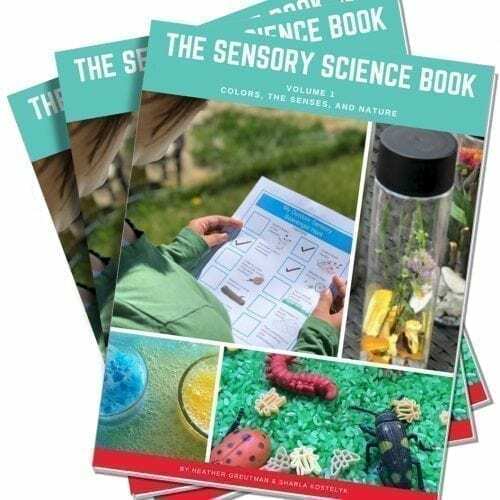 Sensory Play Recipes includes 25+ recipes you can make easily at home including slimes, ooblecks, playdoughs, cloud doughs, kinetic sand, and more. 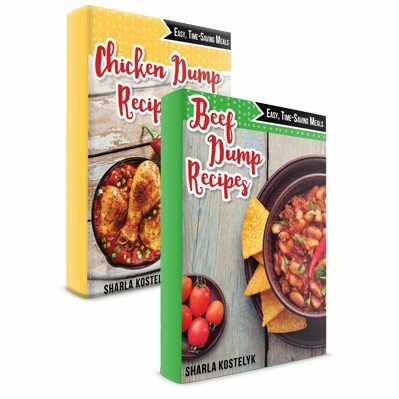 The recipes include photos and easy to follow step-by-step instructions. 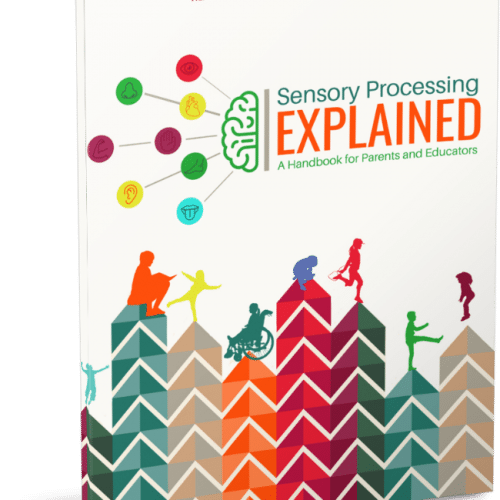 Wondering how to meet your child’s sensory needs but not break the bank? 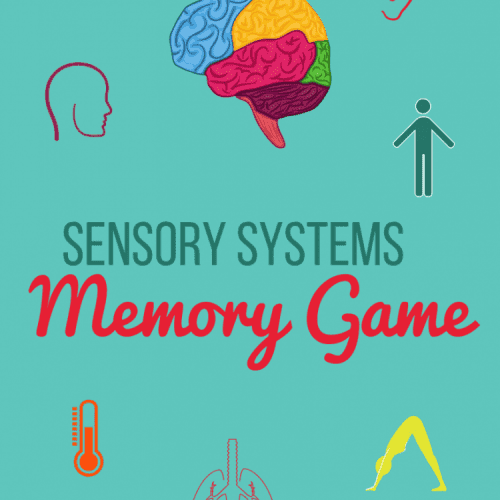 Worrying about if you’re giving your child enough variety in their sensory diet? Feeling overwhelmed scouring Pinterest and Google for new ideas for sensory play? Wanting to add more hands-on play in your classroom? Need something easy to pull out for rainy days or snow days? Tired of hearing “I’m bored”? Looking for play recipes that are easy to make? Wishing you had more therapy options for kids? Dreaming of being that “fun mom”? 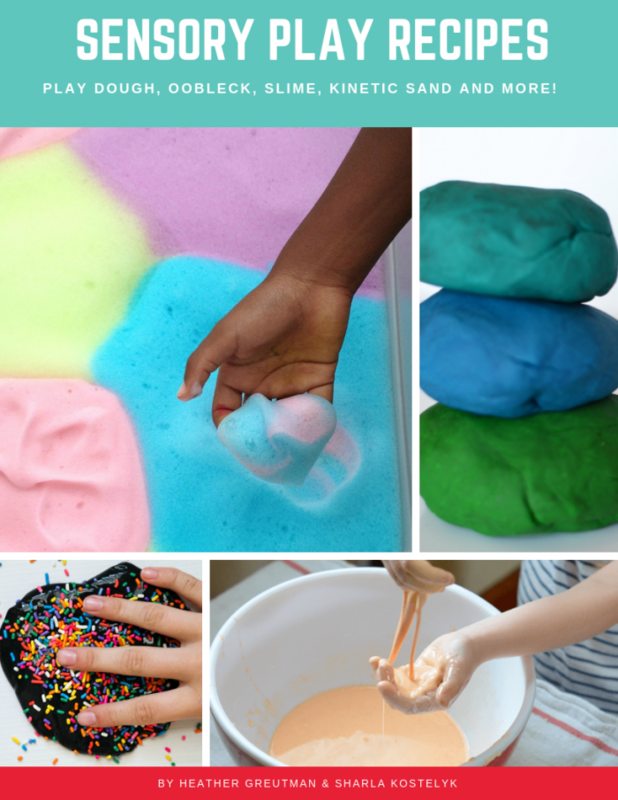 Sensory Play Recipes includes 25+ recipes you can make easily at home including slimes, ooblecks, playdoughs, cloud doughs, kinetic sand, and more. Please note: Due to VAT, residents of the EU will need to purchase this product here on Teachers Pay Teachers.